Working at Asheville School is like no other experience. Faculty and staff members are fully a part of our small community—most Asheville School employees live on campus alongside colleagues and students and lead or participate in school events. Every action undertaken by the faculty and staff at Asheville School supports our mission and upholds our core values: to prepare our students for college and for life and to provide an atmosphere in which all members of a diverse, engaged, and purposefully small school community appreciate and strive for excellence—an atmosphere that nurtures character and fosters the development of mind, body and spirit. Our core values are those of perseverance, integrity, respect and compassion. Asheville School employees work to demonstrate, uphold and teach those values to our students. Asheville School hires faculty and staff positions. All teaching positions are designated as faculty positions. 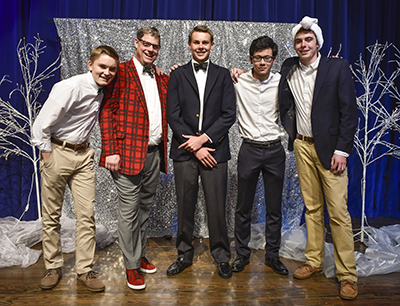 Faculty members at Asheville School serve a purpose that is better described as a “calling” than as a “job.” They hold many roles and responsibilities beyond those of classroom teaching. Most Asheville School faculty members live on campus and have responsibilities in our residential life program, either by working as a hall parent or serving dorm and study hall duties throughout the week. They also coach a sport or lead non-athletic afternoon activities. Faculty members who thrive at Asheville School are passionate about their class subject, afternoon activities, and the growth and development of the adolescents under their care. Asheville School teachers typically teach three to four sections of their class subject, coach or lead two seasons of a sport or afternoon activity during the school year, serve as advisors to a small group of students to monitor their progress and help them succeed, participate in our service program by leading community service projects on and off campus, are required to be present for school events and family-style seated meals for weekday lunches and Thursday dinners, sponsor and chaperone weekend activities, and take on weekly dorm or study hall duties. It is a busy and rewarding schedule. In addition to receiving a competitive salary and benefits package, many faculty members live in housing on campus at no cost. Asheville School also offers tuition support for advanced degrees and supports professional development opportunities for faculty members throughout the year. If there are no openings currently available, you can send a letter of interest along with your résumé to Dean of Faculty Joe Lambert. Staff positions at Asheville School are typically in our administrative offices and have a more classic daily schedule than those of our faculty members. 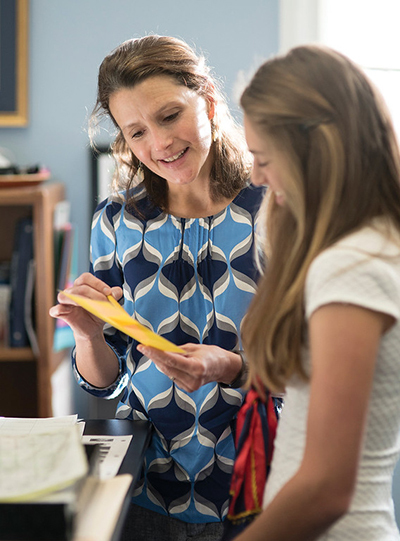 While staff members do not have the residential or advisory responsibilities of faculty members, they are an integral part of our community and are invited to take part in all aspects of life at Asheville School. If there are no openings currently available you can send a letter of interest along with your résumé to the Director of Human Resources at HR@ashevilleschool.org.